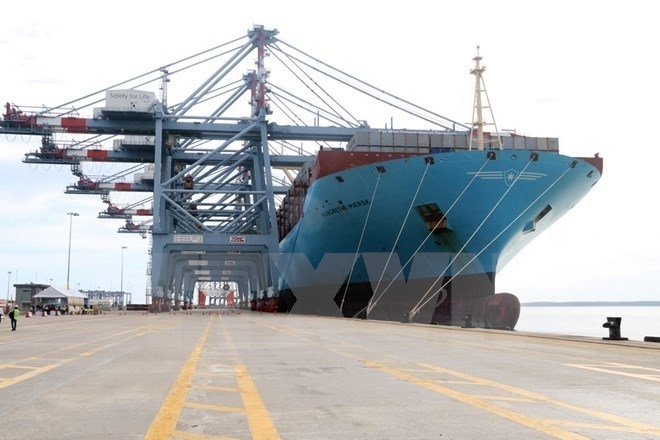 The Vietnam National Shipping Lines (Vinalines) is scheduled to carry out its initial public offering (IPO) in August, according to the firm’s latest equitisation plan recently submitted to the Prime Minister for approval. This is the second time in three months and the third time since 2014 an equitisation plan for Vinalines has been submitted for approval. Acting Director General of Vinalines Nguyen Canh Tinh said the latest plan was built basing on the Government’s Decree 126/2017/ND-CP on transforming State-owned enterprises into joint stock companies. Accordingly, the business will sell part of its State capital while issuing shares to raise charter capital. The State will hold 65 percent of the charter capital, equivalent to 912.99 million shares, while another 14.8 percent or 207.89 million shares will be sold to investors. About 0.16 percent or 2.29 million shares and 0.04 percent will be sold at preferential prices to the firms’ employees and trade union, respectively. As of the first quarter of 2018, Vinalines owned a fleet of 92 ships, contributed capital to 14 seaport businesses, and operated 67 wharves or 27 percent of total wharves nationwide. If the equitisation is successful, it will have charter capital of more than 14 trillion VND (US$613.2 million), including over 11.9 trillion VND (US$521.2 million) of State capital. With a planned price of 10,000 VND per share, more than 1.4 billion shares will be offered at the IPO in total. Compared to the previous plan submitted to the Transport Ministry last December, Vinalines’ charter capital under the latest plan will rise by 130 billion VND (US$5.69 million). After the IPO, the first shareholders’ general meeting is set to take place in September 2018, Tinh noted.